"Thomas is an awesome agent. He was a very capable agent who found us a home in our price range. He went out of his way to make sure our needs were met.”"
"Thomas Gilliam was extremely professional and very responsive in order to ensure that issues were resolved timely and the final outcome was a favorable one ~ I would recommend him as a Real Estate Agent.”"
"Thomas is a dedicated Realtor that always does his best for his clients. He is a people person that works hard and always strives for the best. 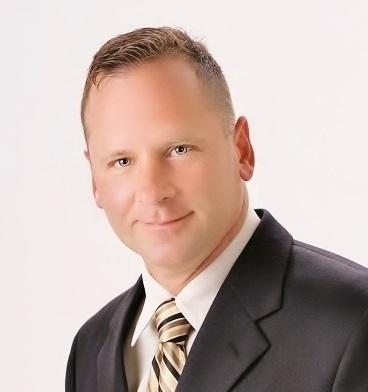 I would recommend Thomas to anyone needing a Realtors services.”"
"Tom is a true professional in all he does!!! He is a true asset to his profession!" "I have had the pleasure of working with Tom on several occasions in the past several months and have recognized that Tom is a professional and conscientious Agent, and he and his team work tirelessly to satisfy their clients." "Tom and I work as a team in doing short sales and mortgages. Tom has always given 110% with the clients I recommended.I always make sure that when a client is looking for a realtor I put him top on my list. Tom has made my transactions run smooth and was always on top of the clients concerns."